Napa Nuts has got your sweet tooth covered with our selection of chocolate covered fruits, nuts, pretzels, coffee beans and our other assorted candies. 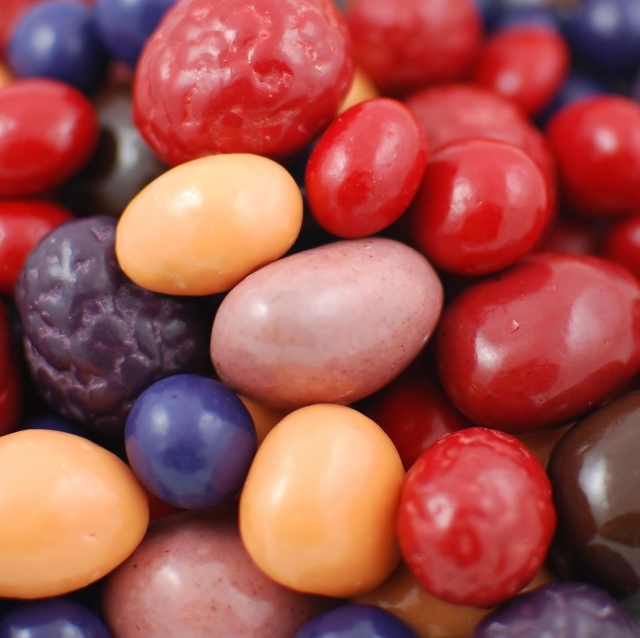 We carry chocolate covered dried fruit like chocolate covered cherries, chocolate covered strawberries, chocolate covered blueberries and, of course, chocolate covered raisins. 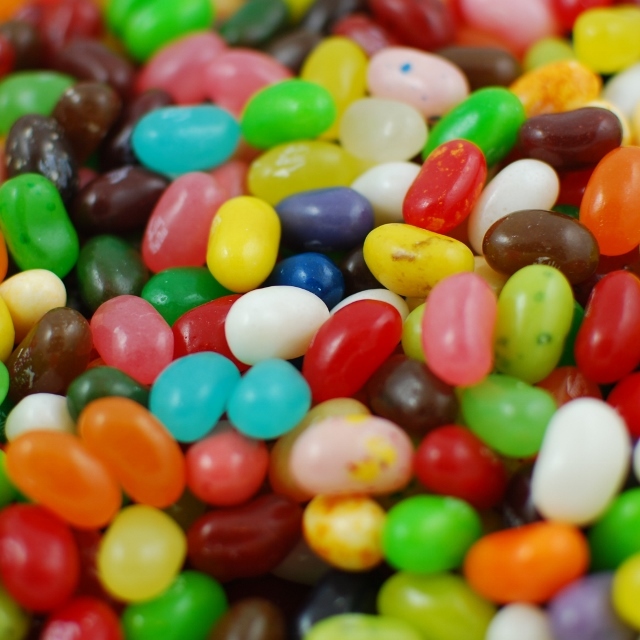 For the people who love sweets but may not be drawn to chocolate, we have yogurt covered pretzels and raisins along with the beloved Swedish fish and gummy bears in bulk. 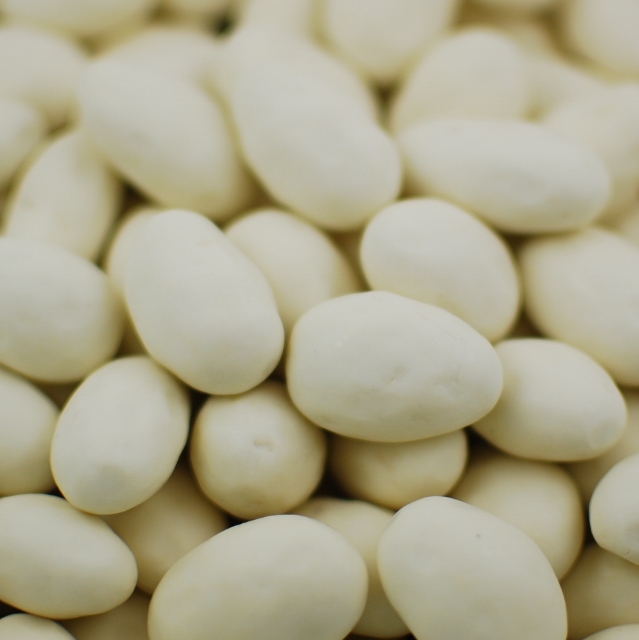 Napa Nuts is a premier place to buy chocolate covered fruits and nuts for all your needs!